Loopfield is a loop generator based on field recording and granular effects. With Loopfield, any sound can be transformed in a groovy or experimental loop. Loops are generated automatically based on sounds around you. Each loop loop is played 4 times and then replaced by a new one. When you are satisfied with the result, press the button "Freeze" to keep it. 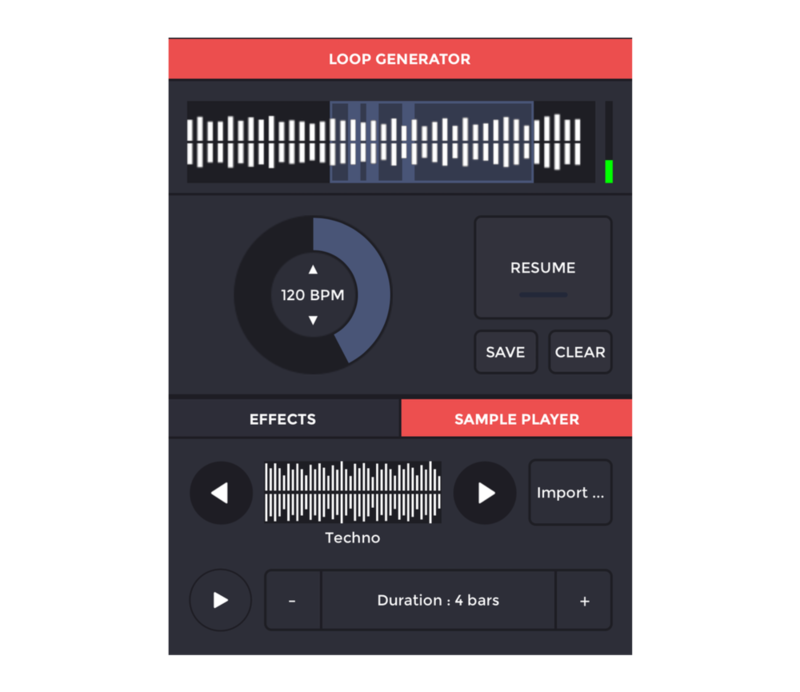 Listen to your loops modified by effects in real-time. 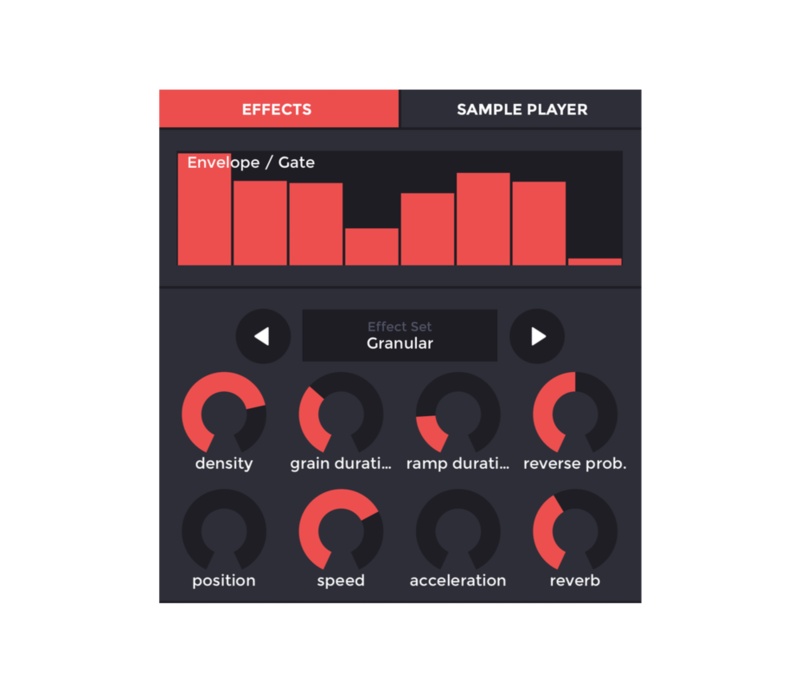 Several original effect chains are available, including effects based on granular synthesis.